First of all, the institution of mediation is an alternative and extrajudicial way of resolving disputes in many countries of Europe, America, etc. This institution can effectively contribute to the peaceful settlement of private law disputes, to saving time and money for the citizen, for the economic development of a country, and to relieve the courts. A draft law on the introduction of a law providing for mediation in family disputes was submitted to the House of Representatives. 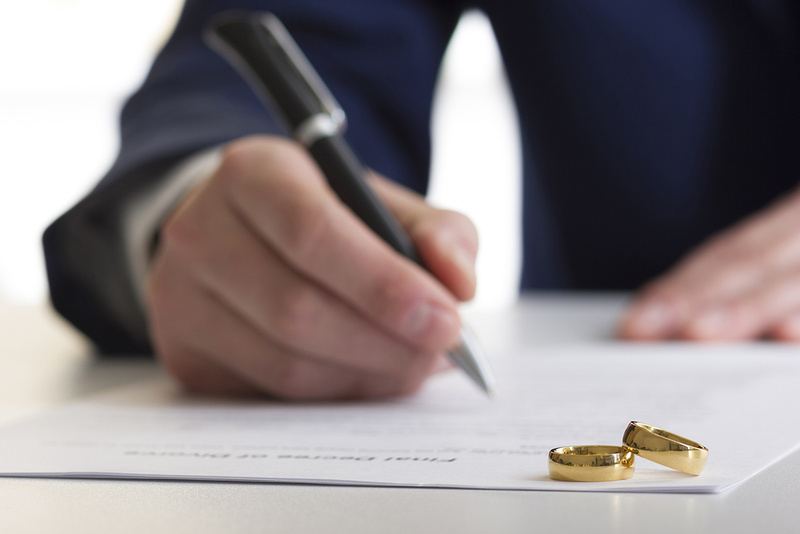 As stated in the relevant statement of the Ministry, this is an important measure directly related to changes in Family Law and which is expected to bring about significant improvements in family matters, such as divorce, parent and child relationships, succession and maintenance of children’s rights. Particularly, « the purpose of this bill is to define the concept of mediation in family affairs as a process in which the involved persons, with the help of a third party independent and objective person, the mediator, without rivalry and poor predisposition, are helped to take account of and investigate available options and better communication. The aim is to arrive at joint decisions and arrangements in relation to their family affairs both for the present future». Furthermore, mediation in family matters will help to reduce the time required to resolve such disputes through court proceedings and to reduce the costs of both person and the State, since, if it produces positive results, it is discharged the judicial system. The bill regulates in particular, inter alia, the basic principles governing mediation, such as the principles of non-discrimination, child interest, objectivity and impartiality as well as confidentiality. Last but not least, reference is made to issues concerning the outcome of the mediation process, the conditions for termination of the mediation process, the conclusion of a conciliation agreement, as well as the issues of disciplinary misconduct and disciplinary proceedings against mediators.